I have never fired 45 ammo this dirty. I had 3 kimber 1911's and all of the slides stuck after about 100 rounds. It looked like shooting a muzzle loader. 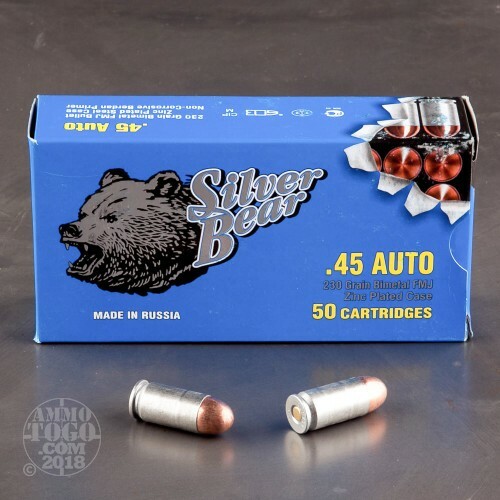 Good ammo, at a very reasonable price, with quick delivery. I'll be buying more from these folks. Shot a box of 50 in my Ruger P345. Positives: Had no FTL, FTF, or FTE. Negatives: Left heavy burned powder residue all over the muzzle area of my pistol. I've never fired ammo that burned so dirty. Purchased 1k rounds is not reliable in My ruger but is flawless in brother In-laws 1911 . So if touchy firing pin no . 911 or other shoot anything pistol great value . In the 1000 rounds I had 1 round not fire . 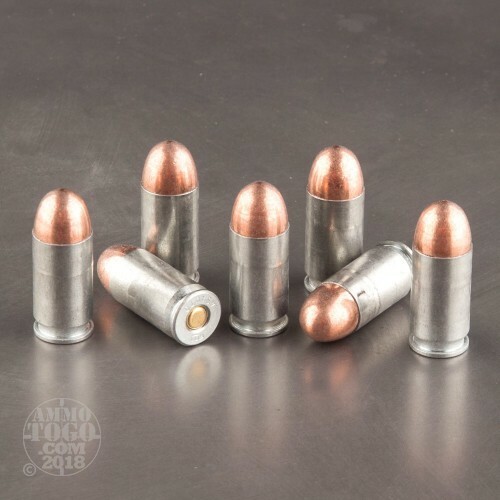 I've discharged thousands of these rounds through my Kimber 1911 and Beretta 9mm, 40 cal and .45 ACP. It's inexpensive non corrosive and never a dud, FTF or FTE. . Excellent range ammo. 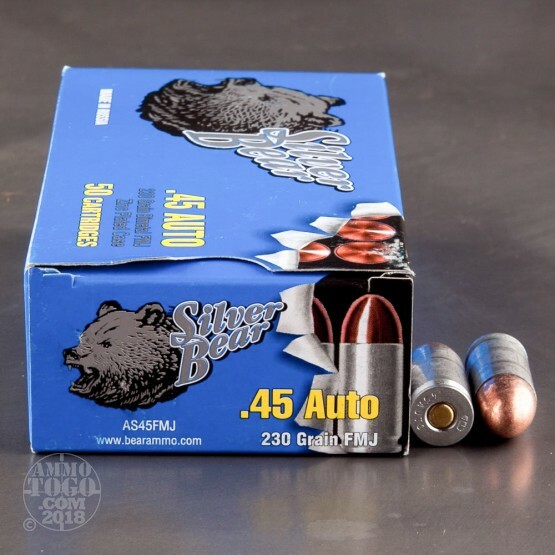 And .45 ACP. No problems.